Autumn is here! 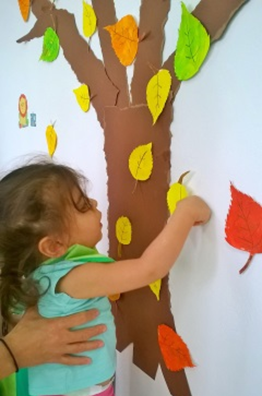 ELEPAP children, with the help of their teachers, welcome the changes of nature. 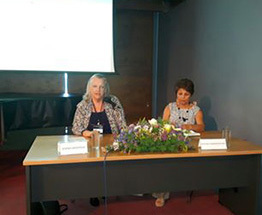 In the frame of its 80th celebration, ELEPAP, Branch of Chania, organized with great success the Scientific Congress: “The present state of Early Intervention”, 15-16 September.